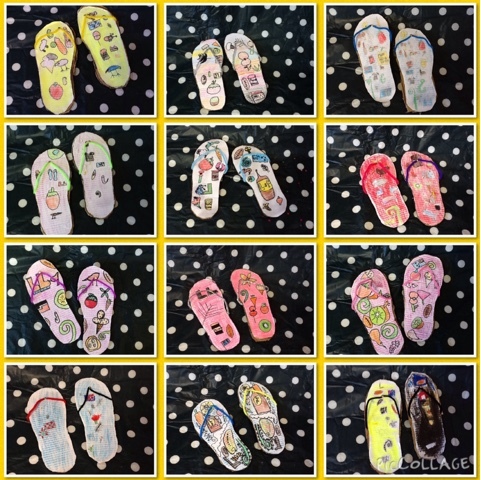 Thank you for sharing your children with me this year. 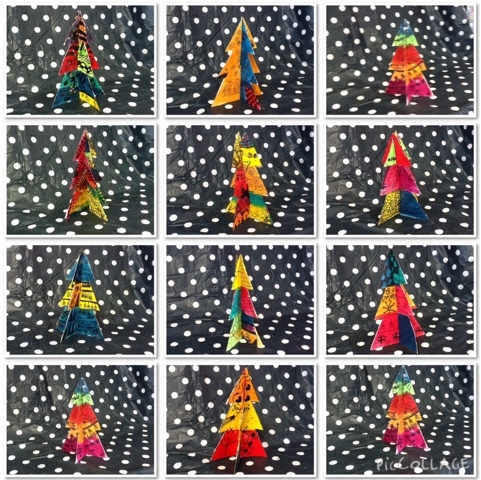 We have had quite a year reaching lots of successes, facing new challenges and giving lots of new things a go. Thank you for your kind words, support and lovely Christmas gifts I have been truly spoilt. Thanks again for an amazing 2015 with the many moments I will treasure forever. 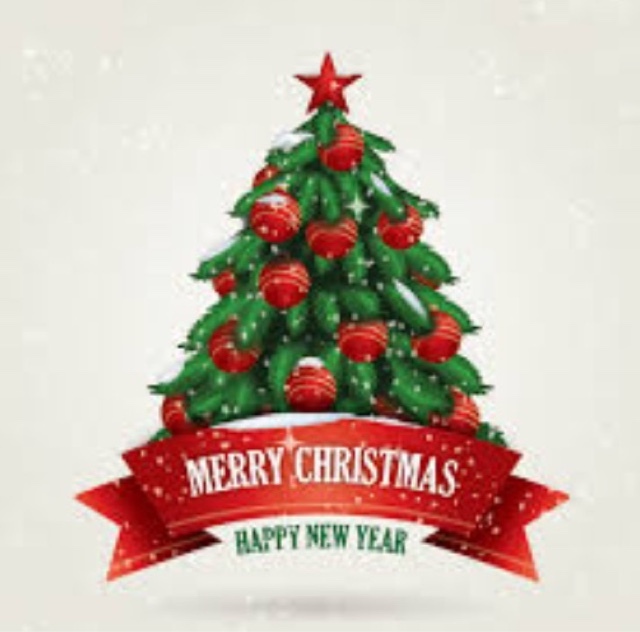 Enjoy the holiday season and I look forward to seeing you all in our 2016 learning year. 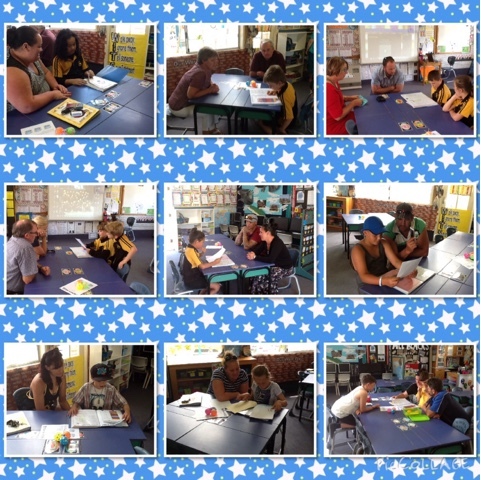 Check out the smiles on these Room 6 students faces as they share their learning from 2015. 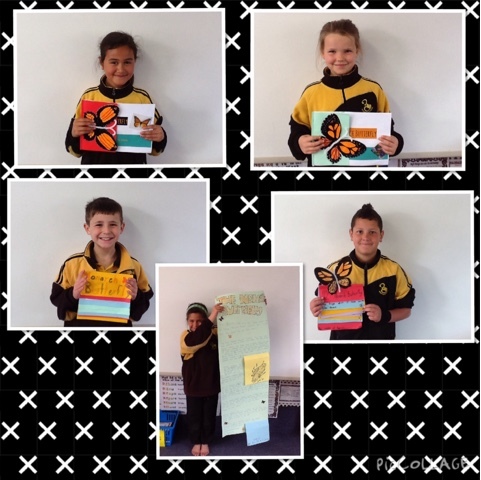 We have had a great learning year. 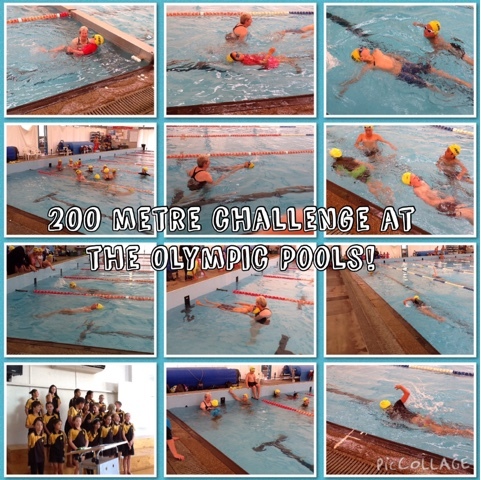 Olympic Pool 200 metre Challenge! 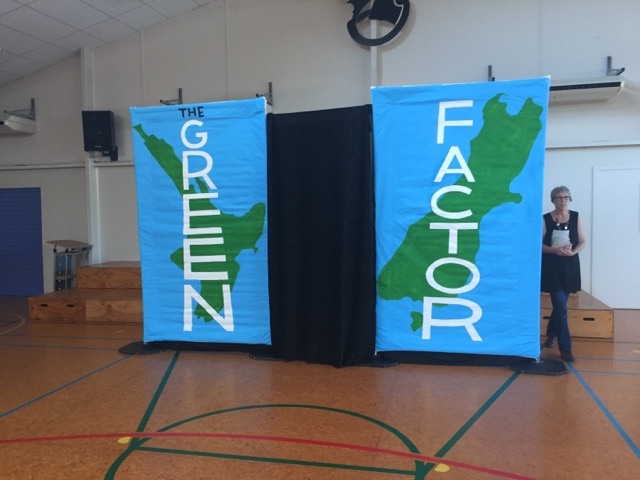 Great work by all the students. Everyone one reached a new goal. We are so proud of you all. 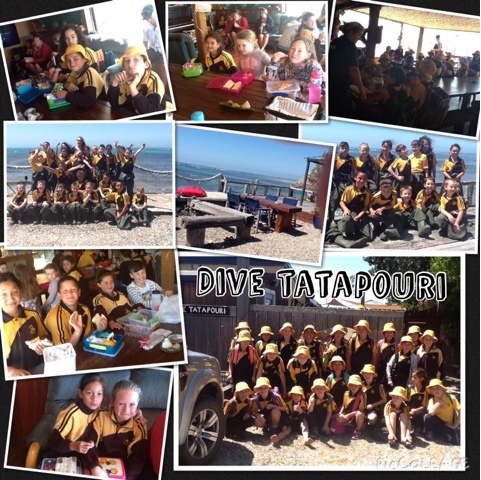 Make sure you go and see the Team at Dive Tatapouri for awesome adventures in the ocean! Room 6 have begun persuasive writing! 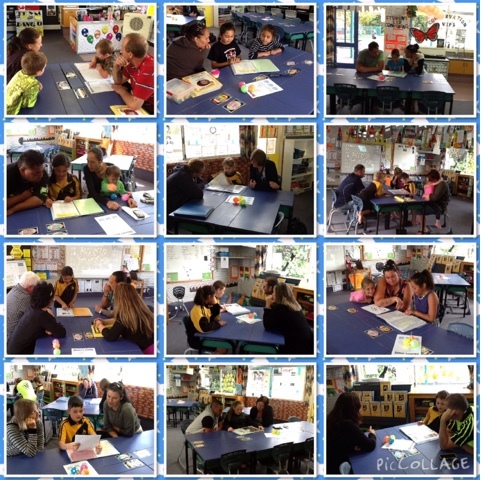 During our first session, we decided to present our writing in the form of a "friendly argument". 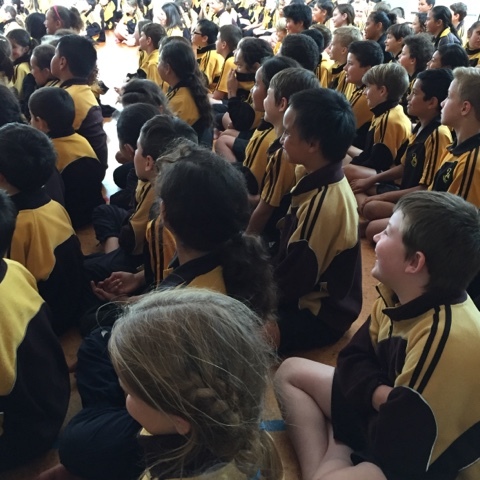 Awapuni School students should wear a uniform.. Do you agree or disagree? 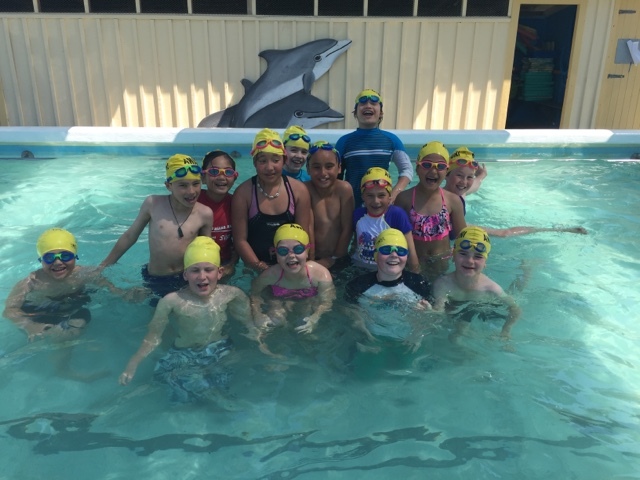 The sun is shining and the students enjoyed a refreshing swim this afternoon. 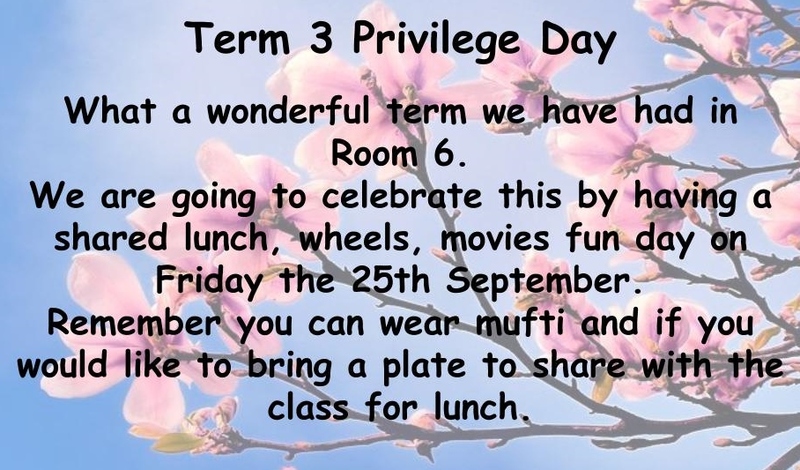 Remember to bring your togs everyday! Wow! what a fun way to start week 7. 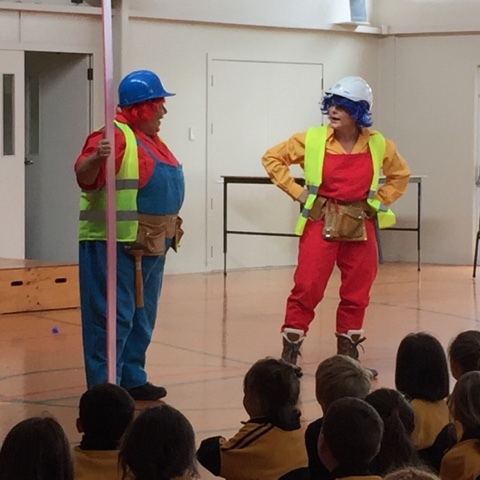 We laughed and laughed and had a lot of fun, some children were asked to be helpers. 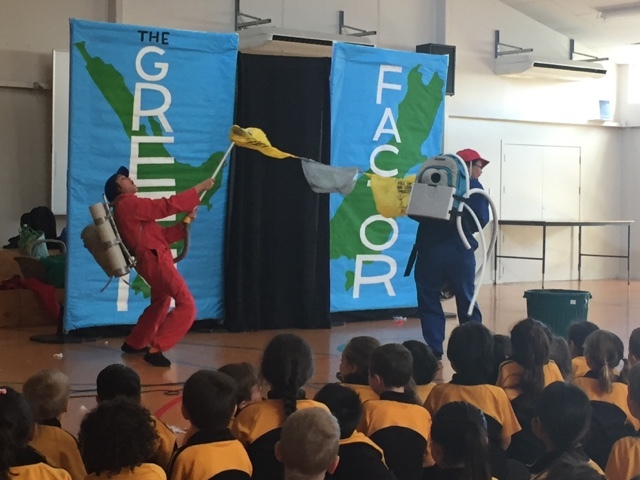 We learnt a cool new song and we were reminded how important it is to reduce, reuse and recycle. Can you sing the song you learnt to your family? It was a modern version with a twist. I wonder how it will end???? 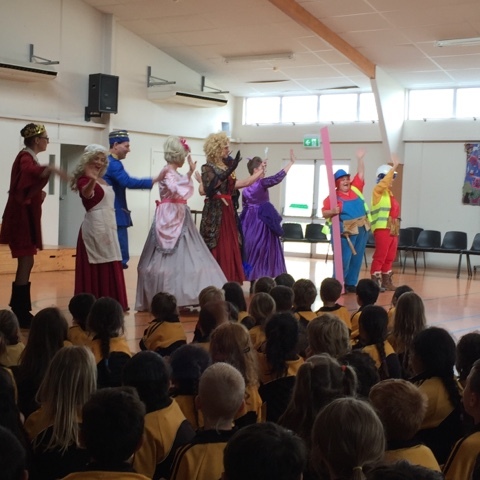 Are you going to see Cinderella? 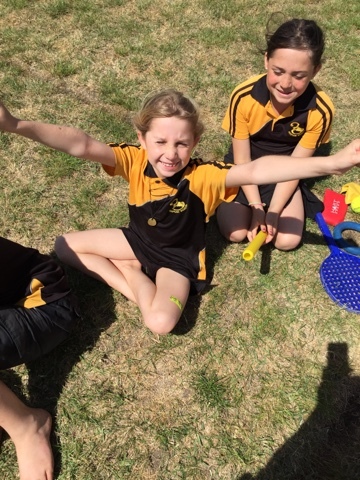 Athletics day was filled with lots of laughter and fun. 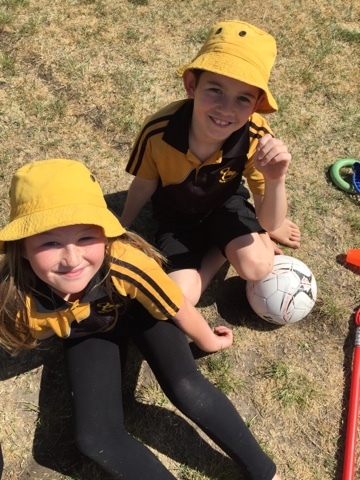 I saw great team work and lots of celebrations - It was so nice to hear the children congratulating each other during the sprints and Tabloids activities. 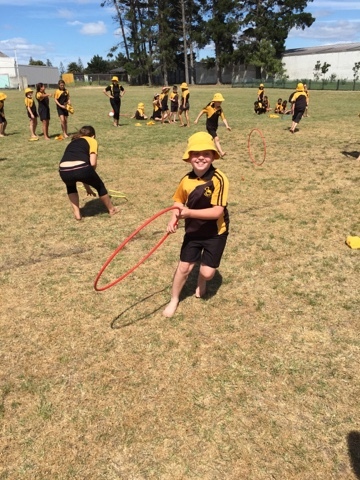 Great team work and big smiles. 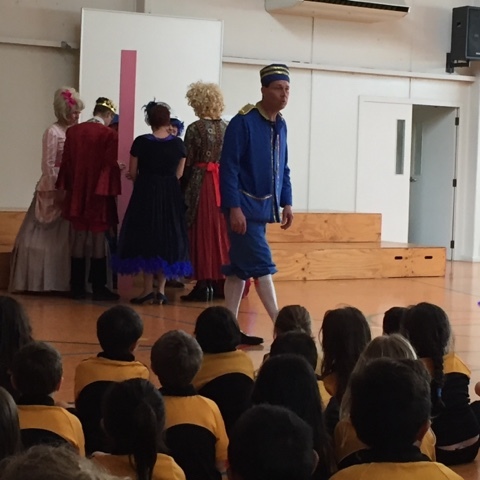 What another great day at Awapuni Kura. 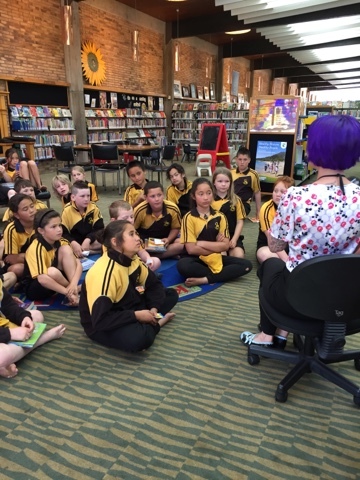 On our last Town Library day we joined Room 2. 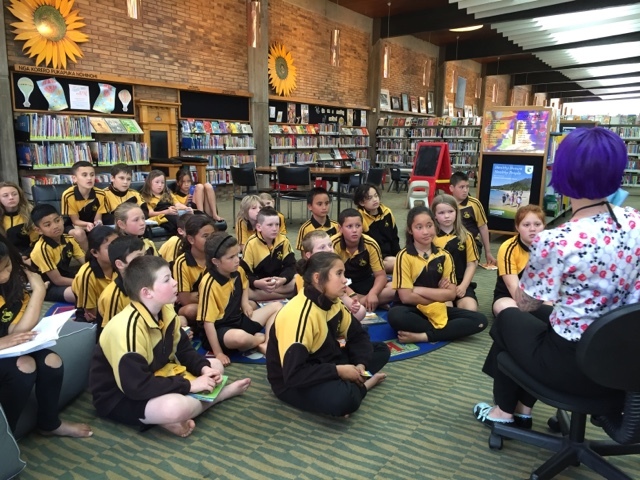 What a great time we had sharing our books and library skills with each other. We love going to the Town Library. Our next trip to the Town Library is on Friday the 4th December. 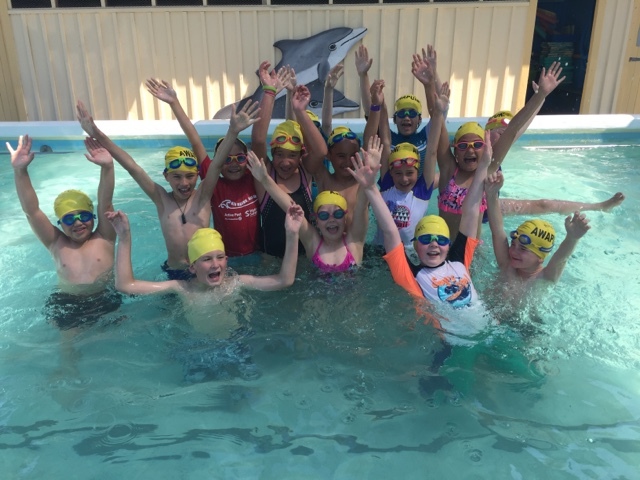 Make sure you check out the summer holiday programme for lots of fun things to do. Help us save our disappearing butterflies. Last year, numbers of these beautiful creatures decreased, so the more we can do to help them through the breeding stages and feed them when they're adults, the more their numbers will increase. 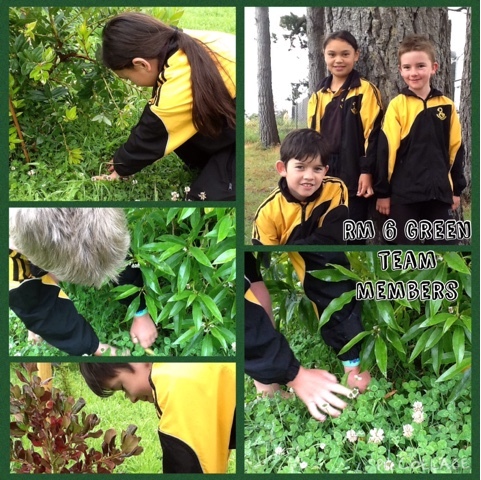 Here at Awapuni School we are being Kind to the Environment by creating a Butterfly and Bee garden to attract these endangered pollinators. YOU can help too...as members of the Moths and Butterflies of New Zealand Trust we have sourced quality swan plant seeds. You can purchase 10 seeds for $2.00 to plant in your garden to help attract and feed the Monarch Butterfly through its various stages of development. All money raised will be used to purchase plants for our school Butterfly and Bee garden. Please return order form and money to Mrs Bava in Room 6. Here are some pictures from our adventure to Dive Tatapouri. 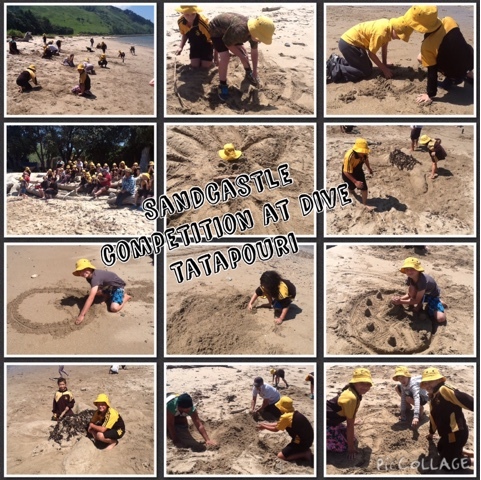 A big thank you to all our parent helpers and of course Chris and the team at Dive Tatapouri for looking after us for the afternoon. 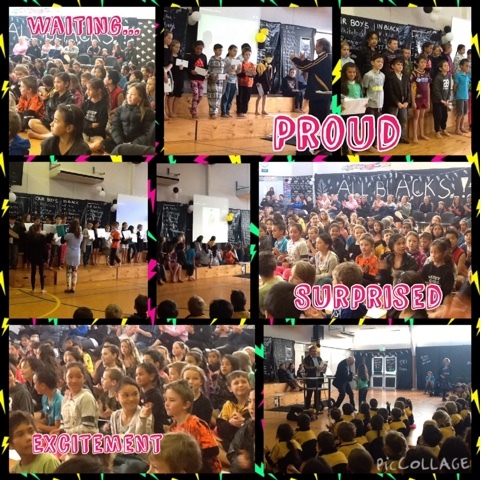 These photos capture some of the excitement we had. Watch this space as I am working on a movie full of highlights from this fantastic day. The theme was the Ocean. Can you pick what the sand castle creations are? 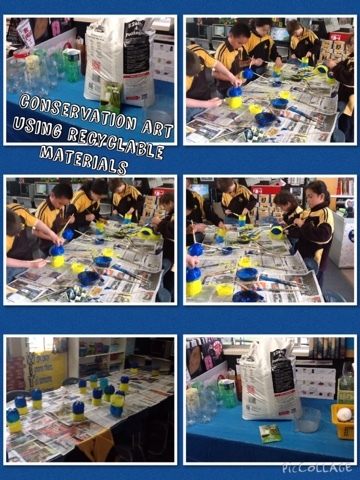 Term 3 was full of learning around Conservation. 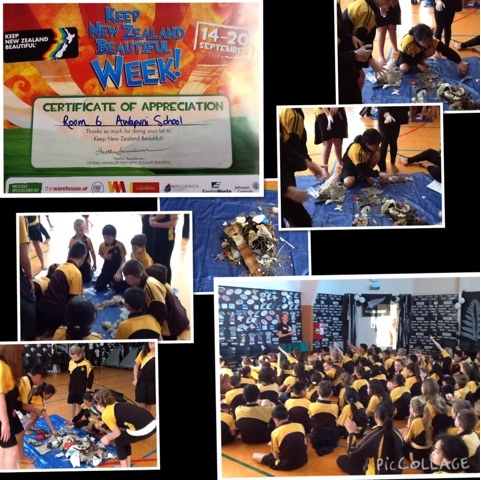 Room 6 looked at the affects plastic has on our environment, especially our oceans. We created a poster full of information - for a closer look check it out in our school library. 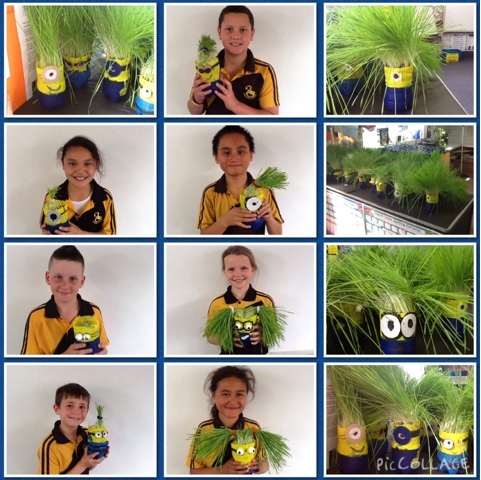 Minion Grass Heads using recyclable materials. We planted them with wheat grass which sprouted over the holidays. 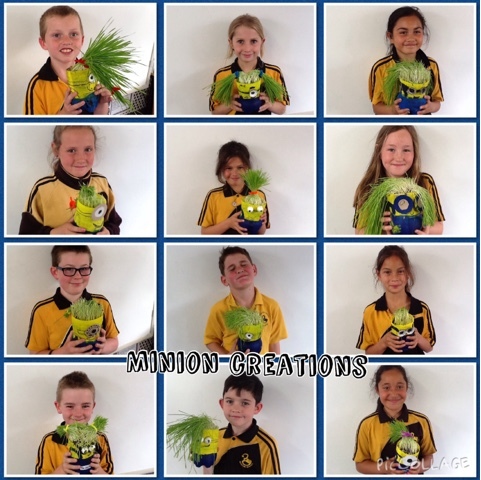 Yum, yum we nibbled on the wheat grass as we sculpted the Minions a fancy hair do! Click here to read all about our upcoming adventure to Dive Tatapouri. In Term 3 we learnt how to create animation and design an object for 3D printing. The programs we used for animation creation was called Monkey Jam and for 3D printing we used Tinker Cad. 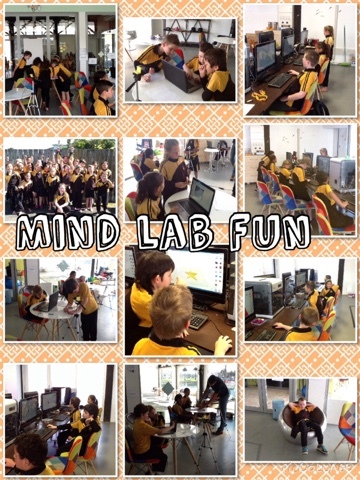 I love the way the team at Mind Lab think of us as all the programs they use are FREE so we can use them at school and home too! 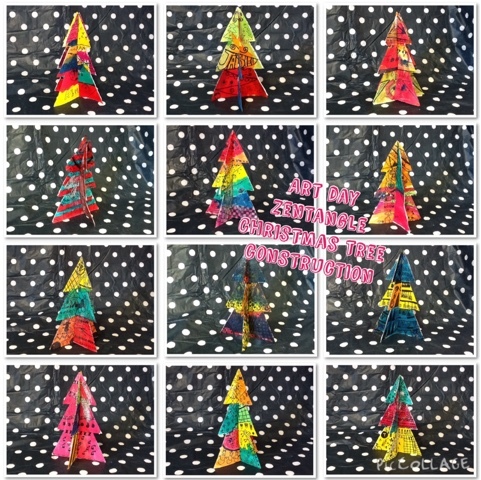 Click here to see our animation creations. 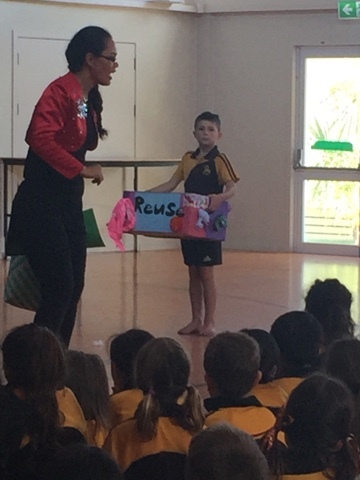 Our focus during integrated studies in term 3 was learning our Pepeha and Maori myths and legends. 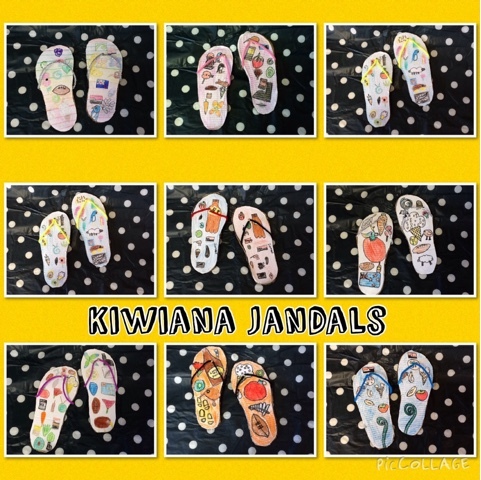 Paikea was a classroom favourite that we read as a class and recreated. We all had a role to play and enjoyed recreating Paikea. 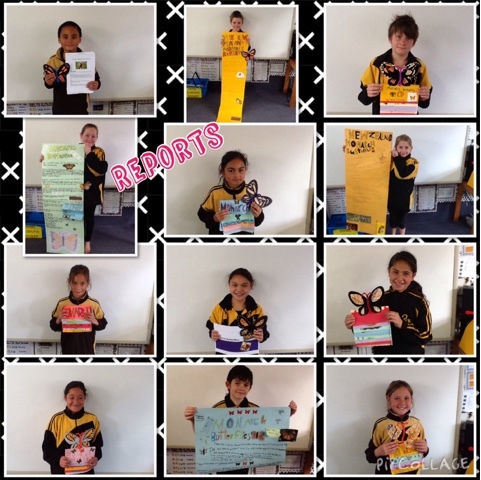 This term we have been learning about how to write reports. We researched about the Monarch Butterfly. 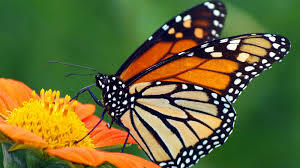 Check out Tawhi's Animoto movie about his report on the Monarch Butterfly. 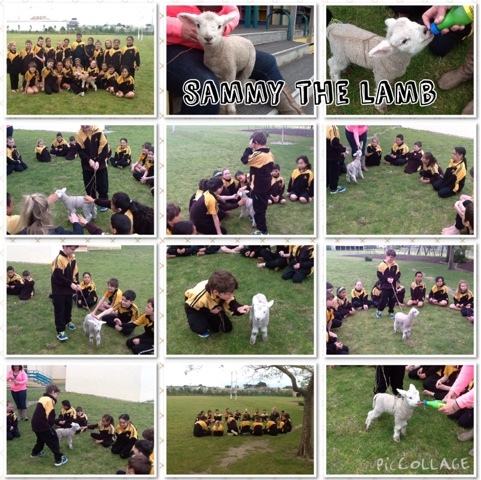 Callum brought in one of his pet lambs to meet the children in room 6. His name was Sammy the Lamb. He was so cute wiggling his tail while he drank his milk. Sammy was 2 weeks old on Sunday the 20th September. 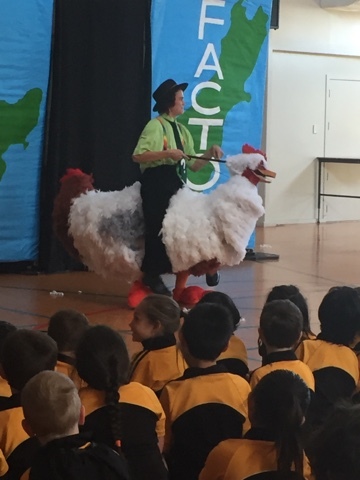 Thanks so much to Callum and his mum for bringing Sammy to visit us at Awapuni School. 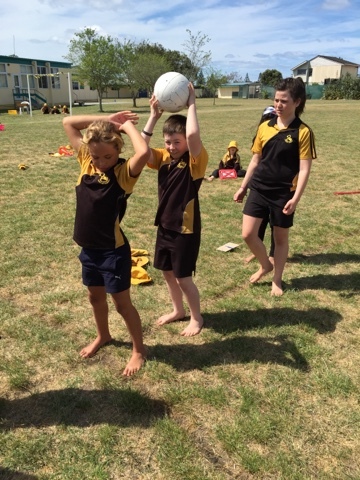 Last Tuesday the 15th of September we had our first session with Mel and Ben learning cricket skills. 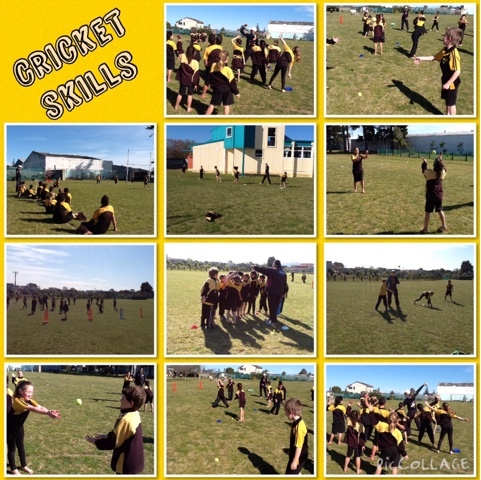 We practiced our catching, bowling, batting and fielding skills. We all learnt something new. 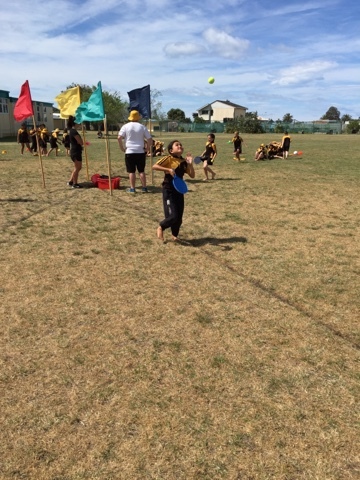 It was a beautiful afternoon in the sun playing cricket. 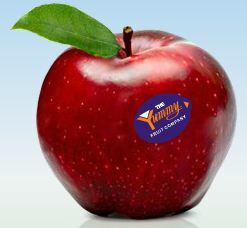 We are excited about our next session in week 10. 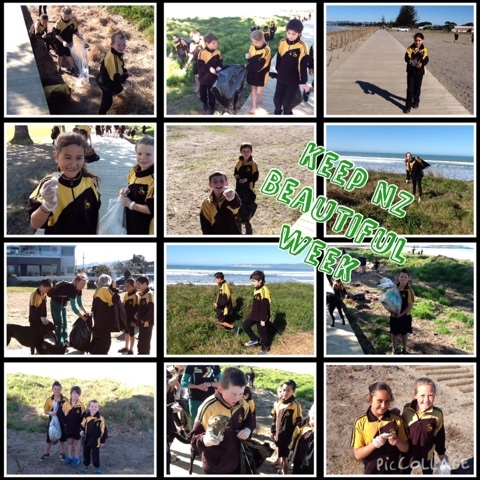 Last week was Keep New Zealand Beautiful Week. 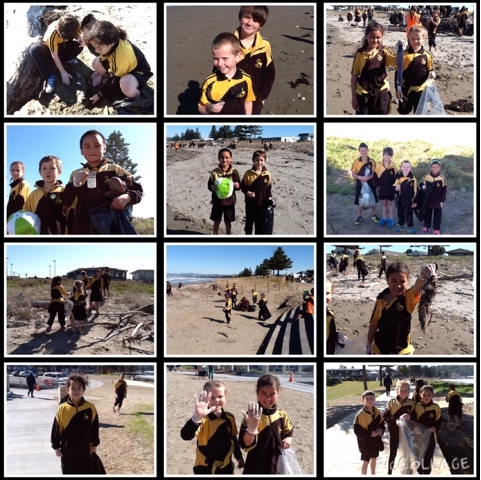 We helped look after our Gisborne community by picking up rubbish at the beach. We then looked at different types of rubbish to see what we could reduce, reuse or recycle. 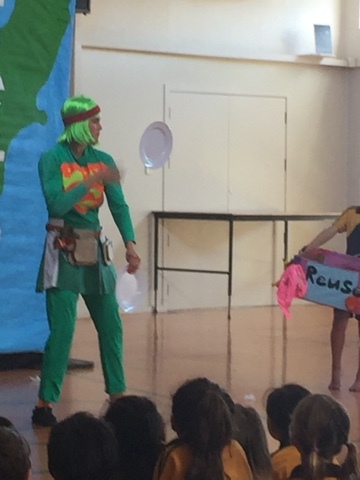 Can YOU reduce, reuse or recycle your waste?